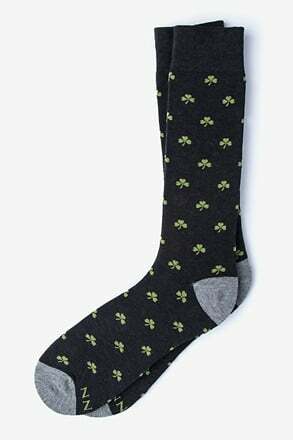 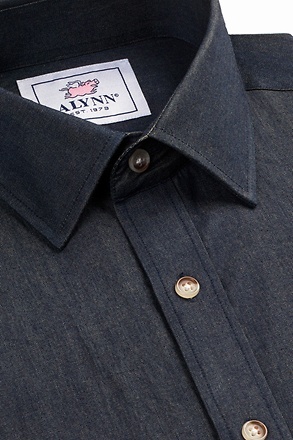 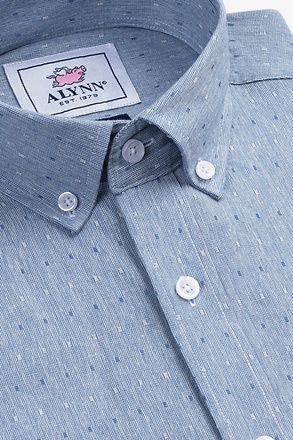 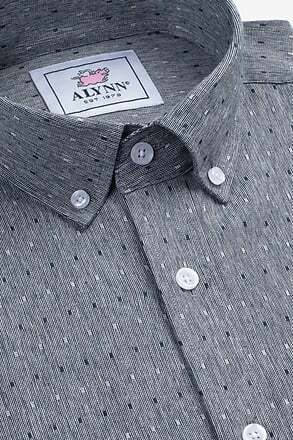 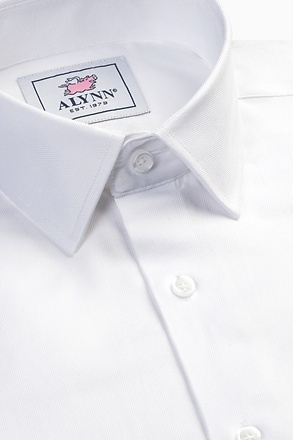 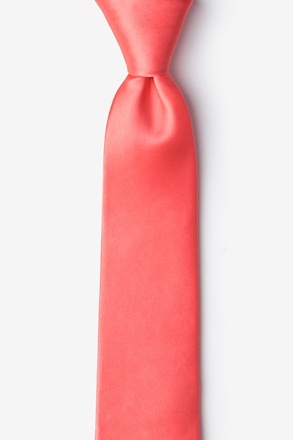 Freshen up your style with this handsome menswear classic. 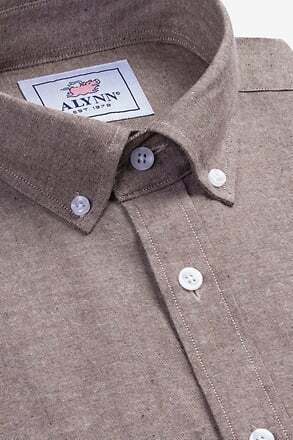 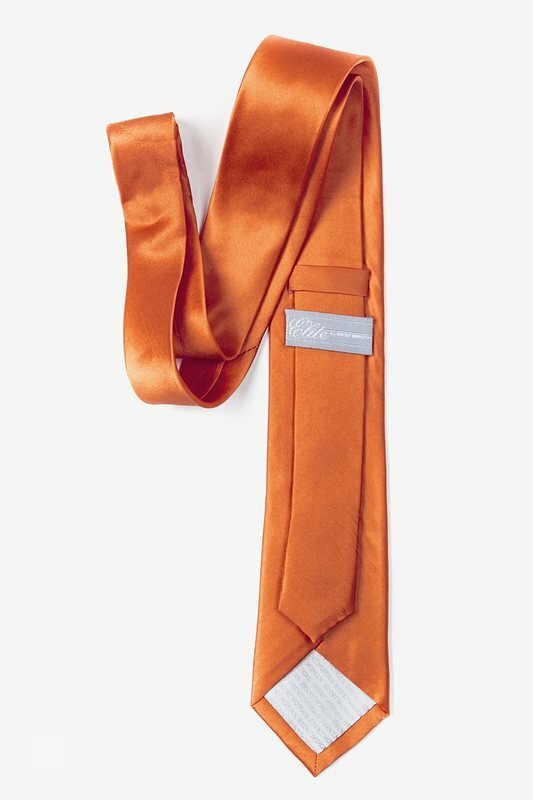 Handcrafted with a young slim cut in choice silks and rendered in an eye-catching burnt orange, this men'... read more Freshen up your style with this handsome menswear classic. 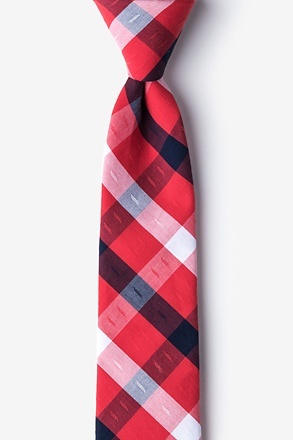 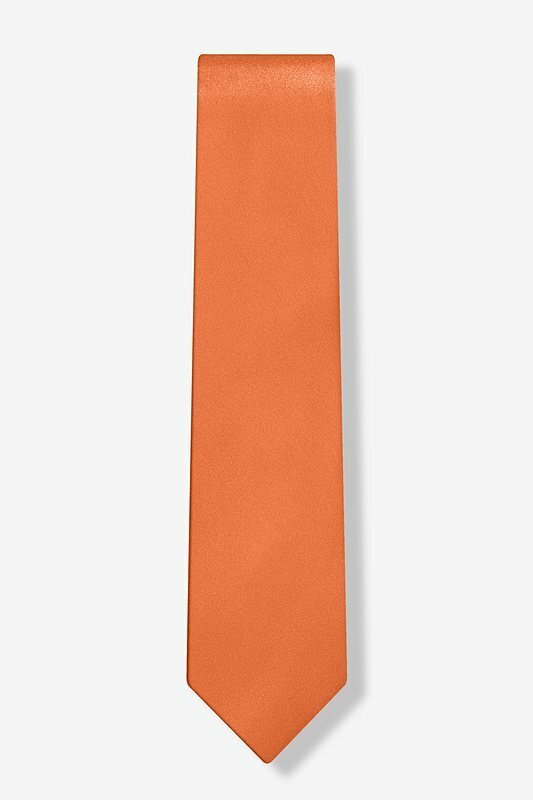 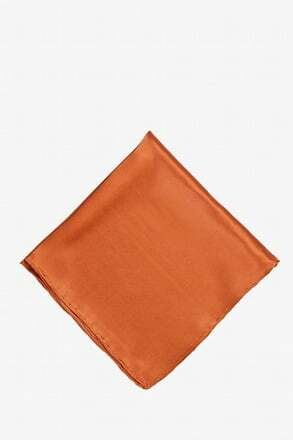 Handcrafted with a young slim cut in choice silks and rendered in an eye-catching burnt orange, this men's skinny necktie will help you look your best wherever you are -- be it the office, a wedding, or a night on the town. 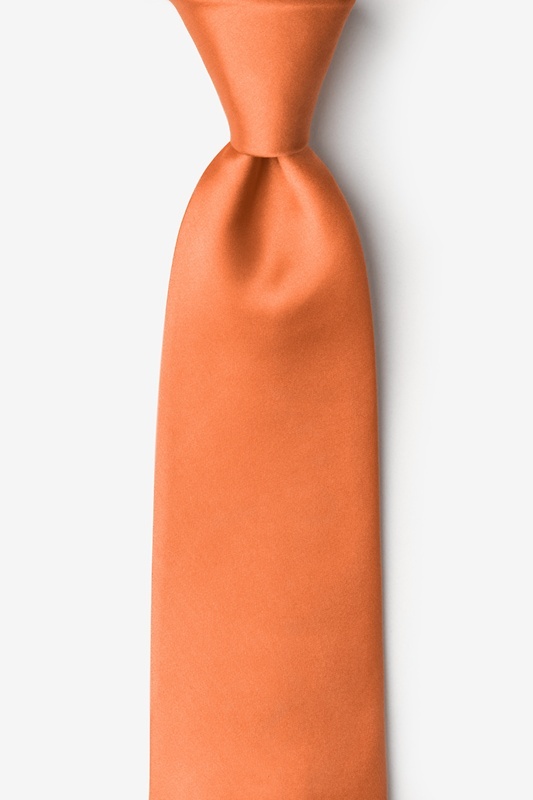 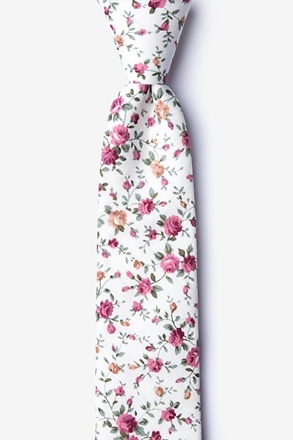 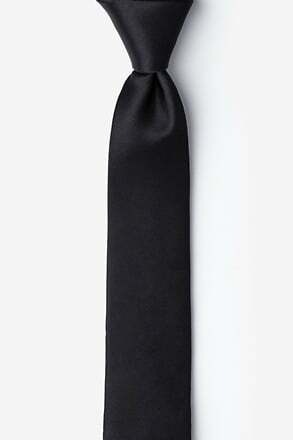 Simply put, a neckwear essential for any well-dressed man's wardrobe.